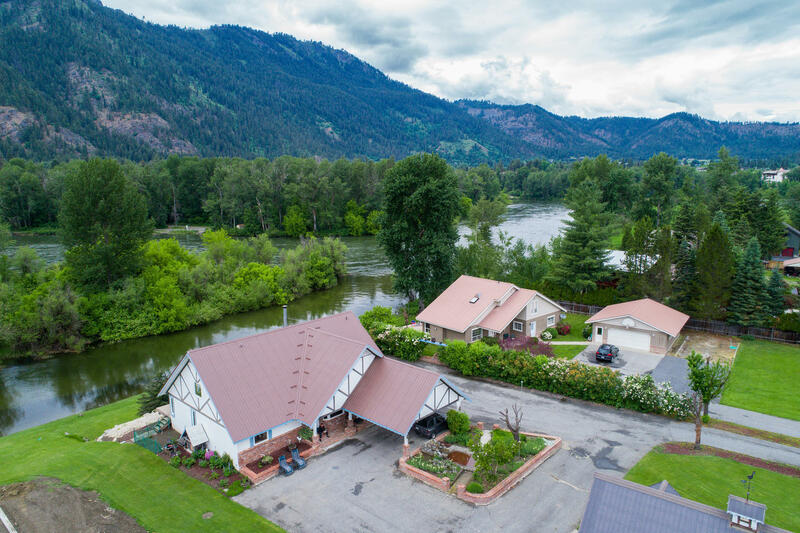 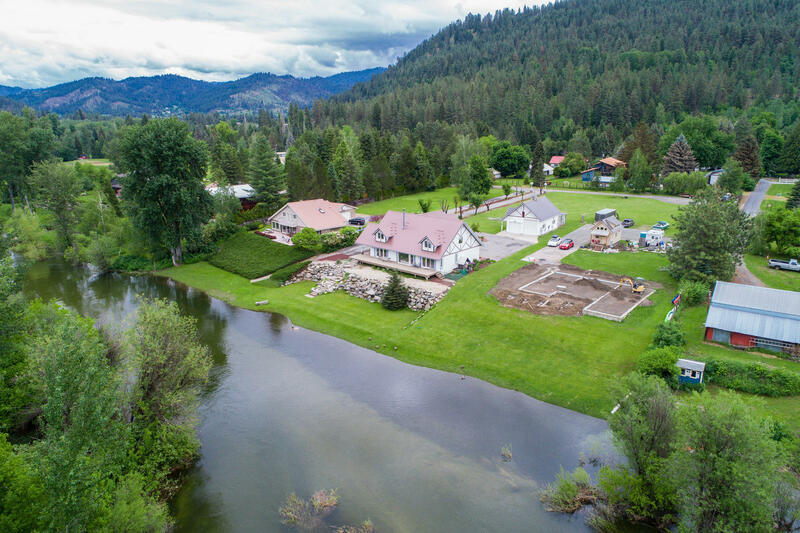 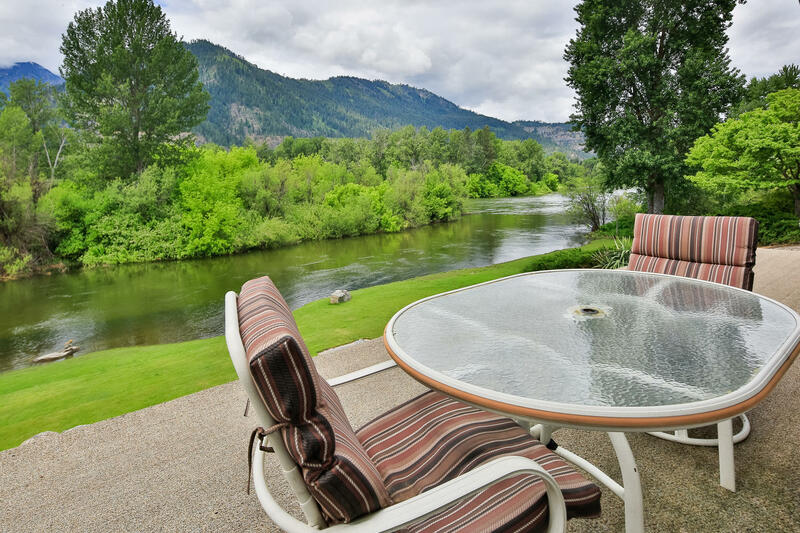 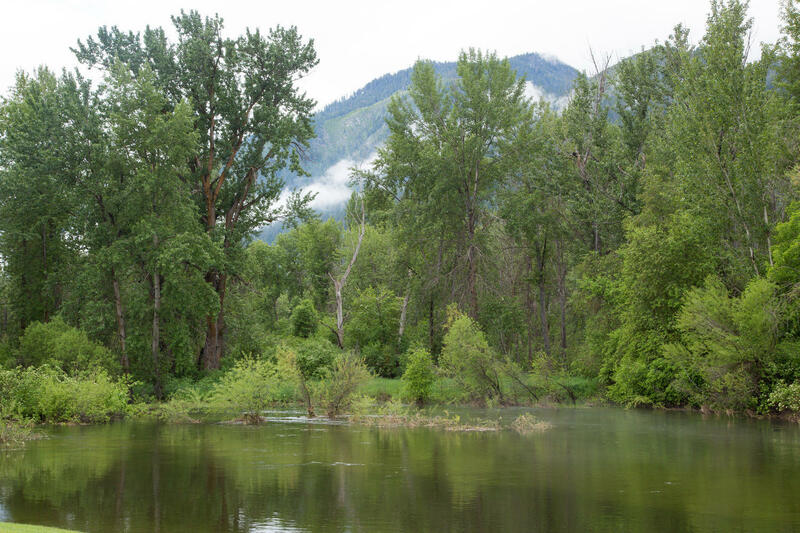 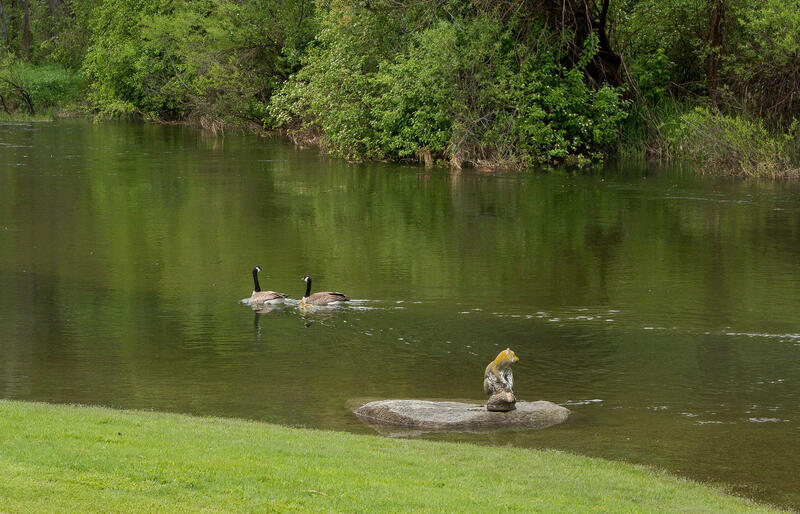 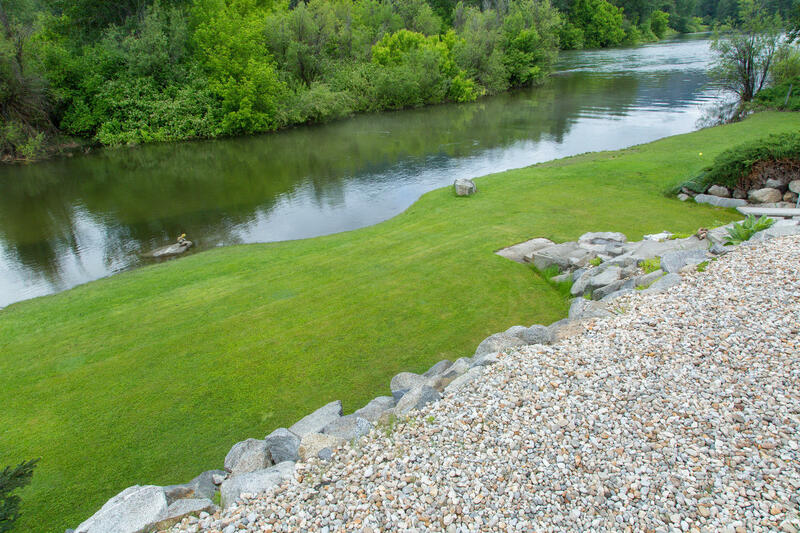 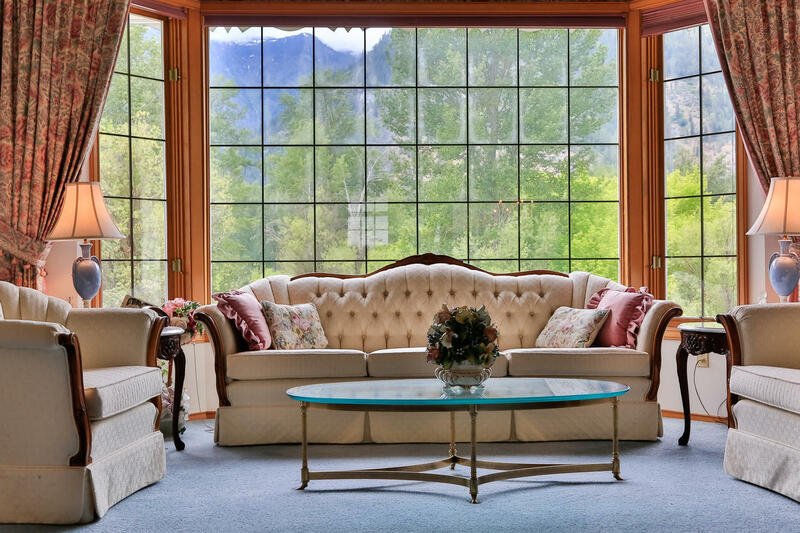 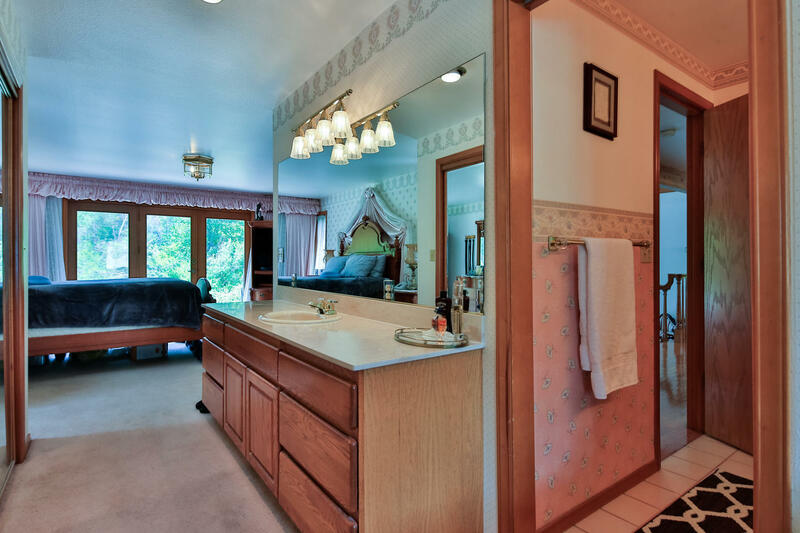 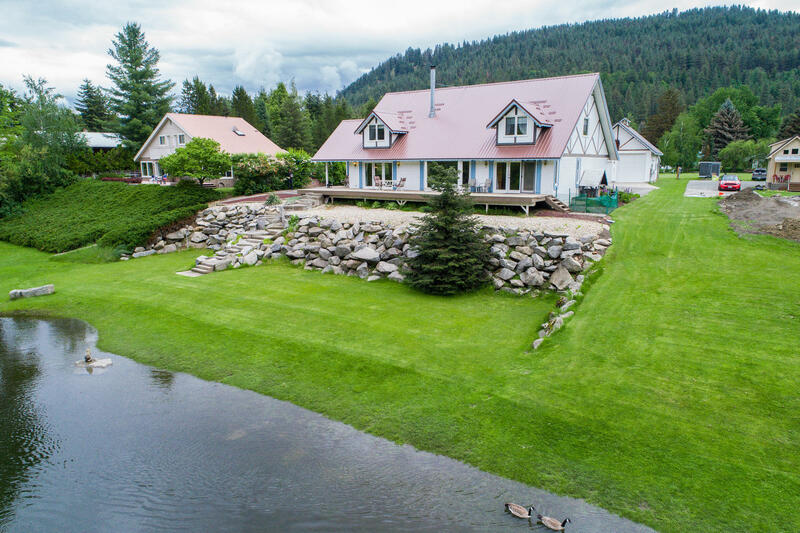 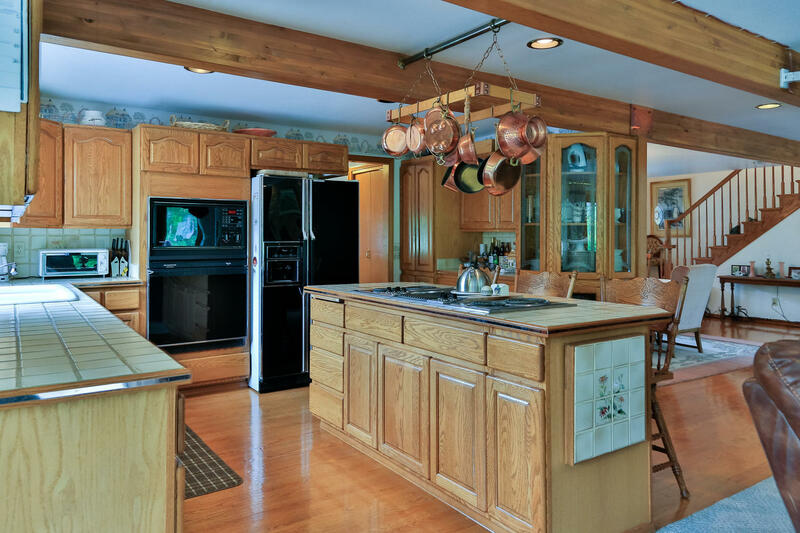 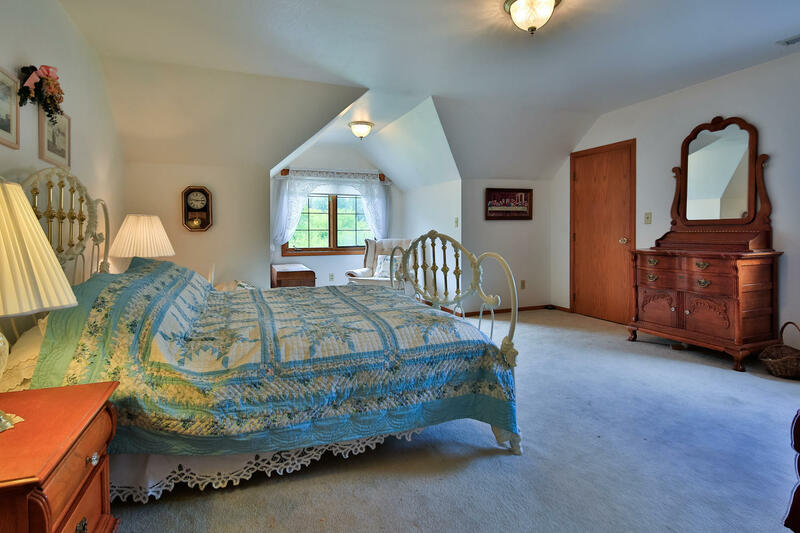 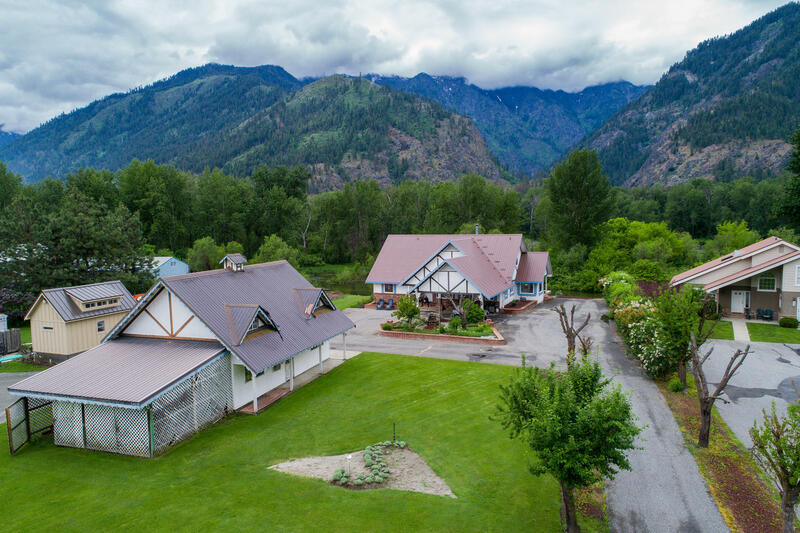 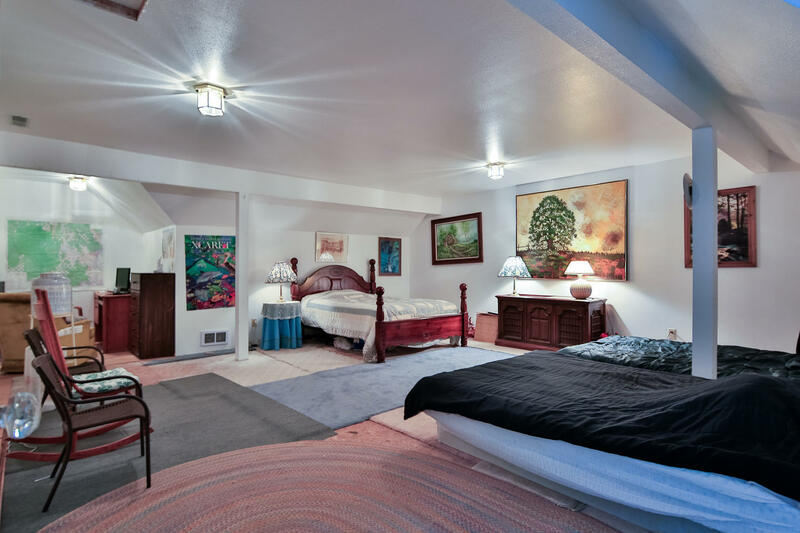 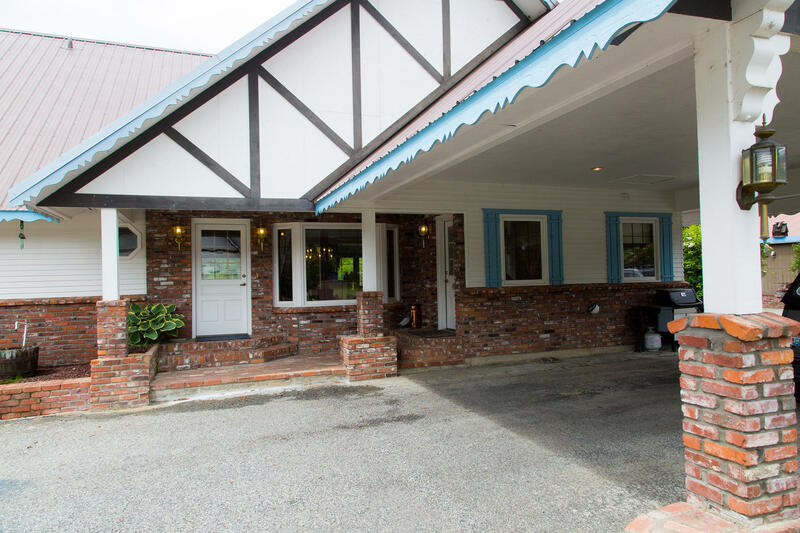 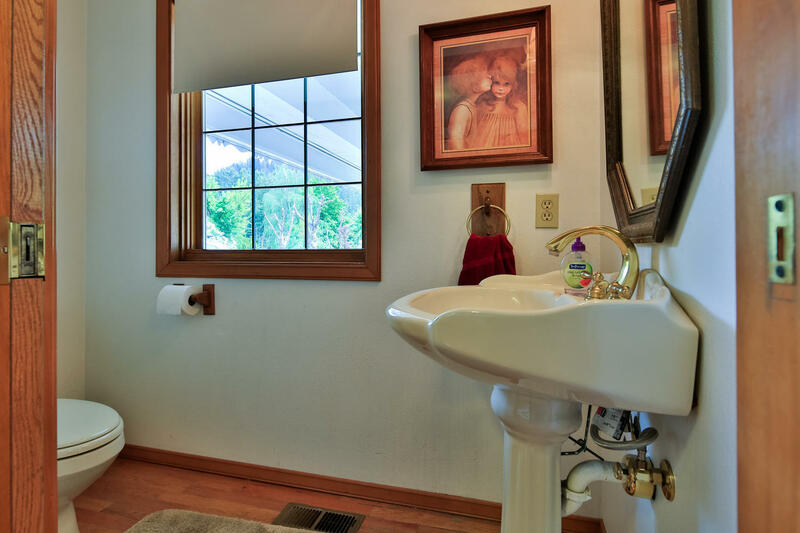 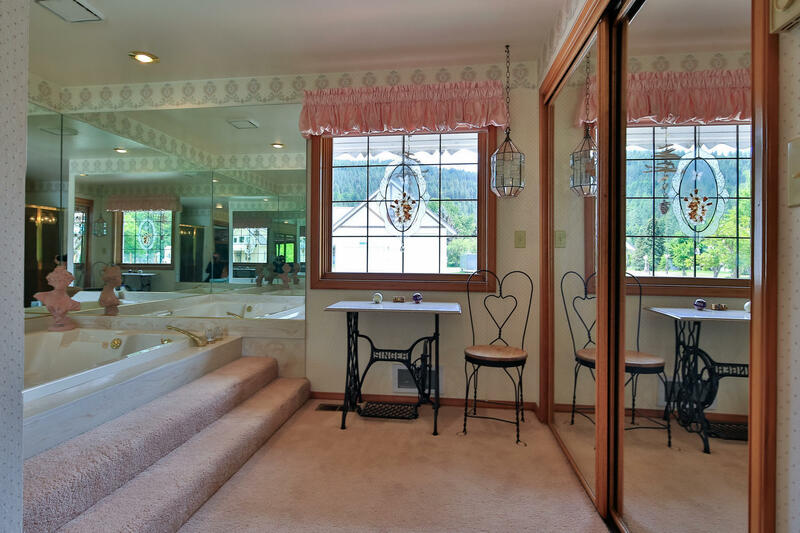 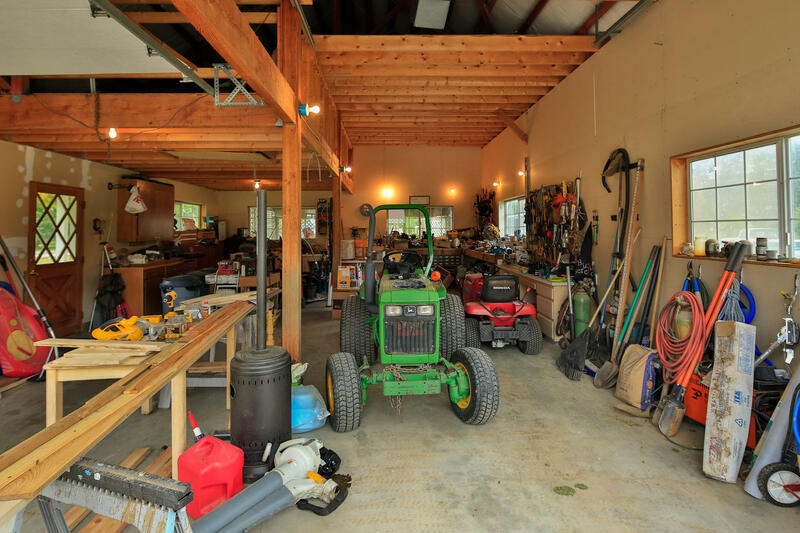 Intimate & close to town, this Farm house style 3 bedroom, 2.5 bath home off East Leavenworth offers 1.08 acres with access to the River and a 1/7 interest in a refuge that borders the Wenatchee River. 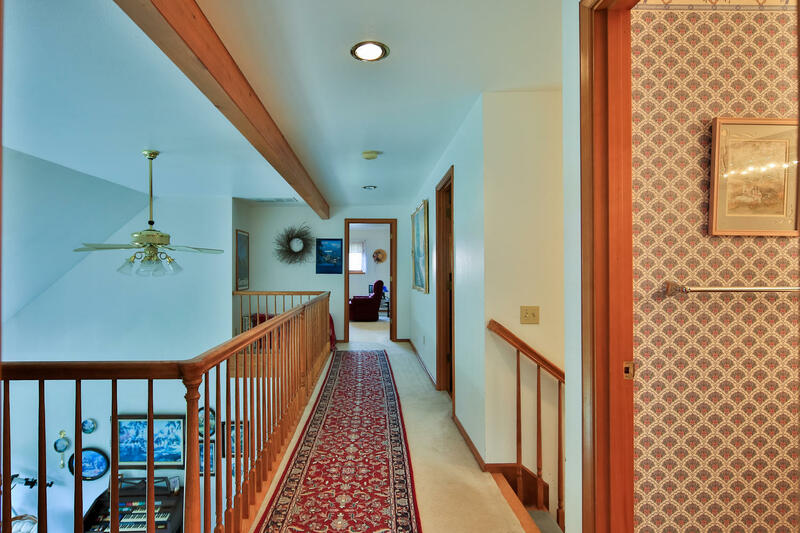 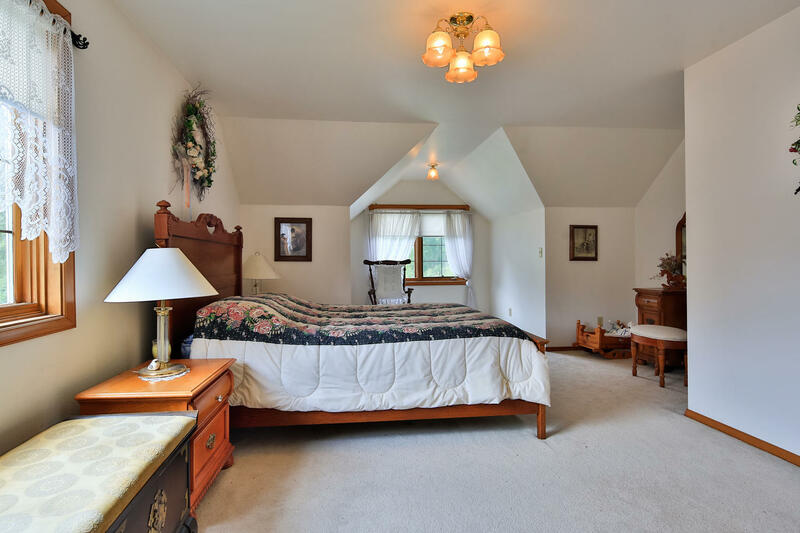 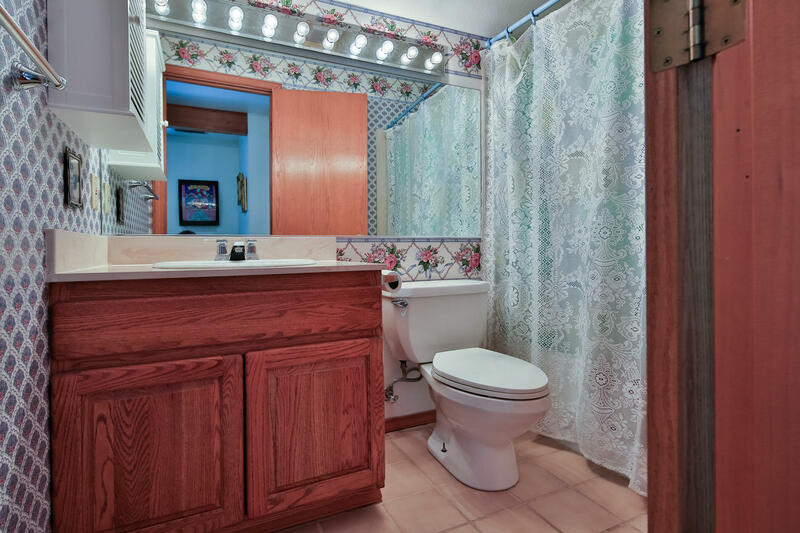 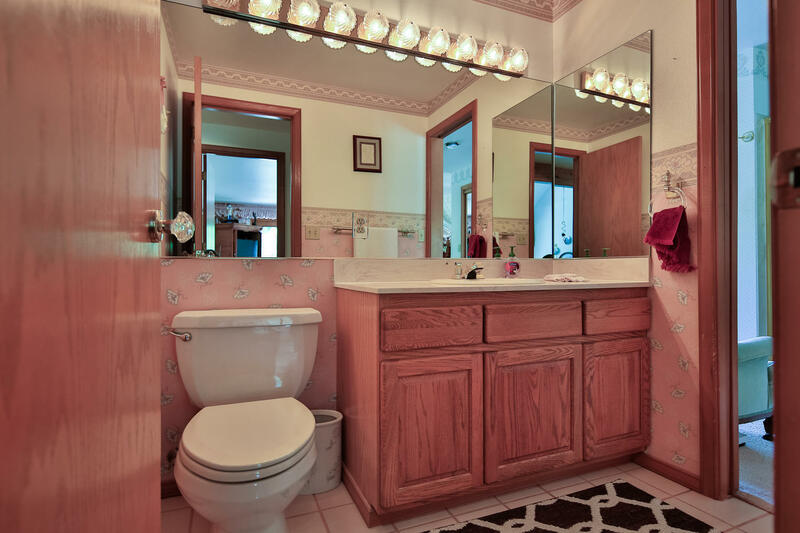 3,073 feet of open living, master on the main floor, with 2 bedrooms plus a bonus room upstairs. 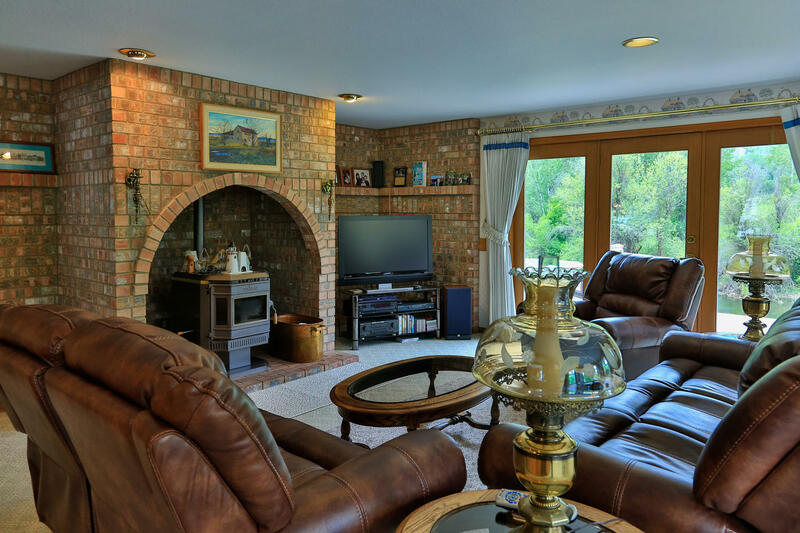 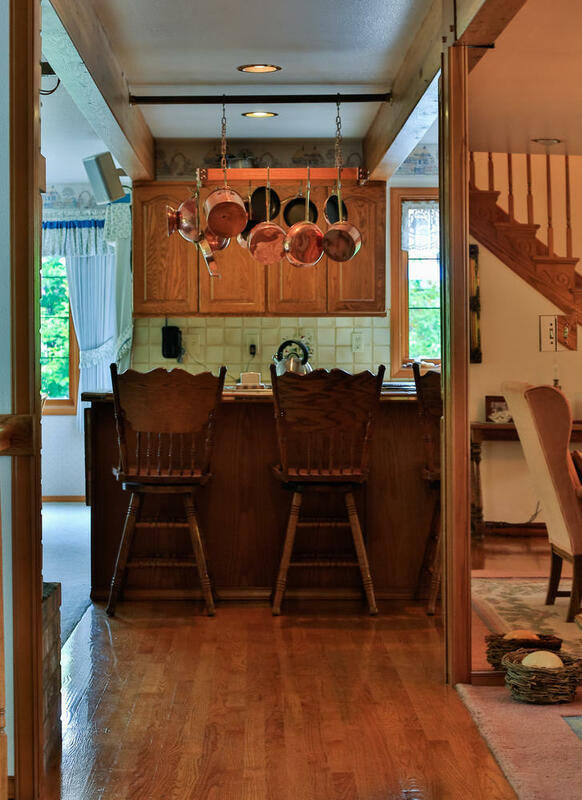 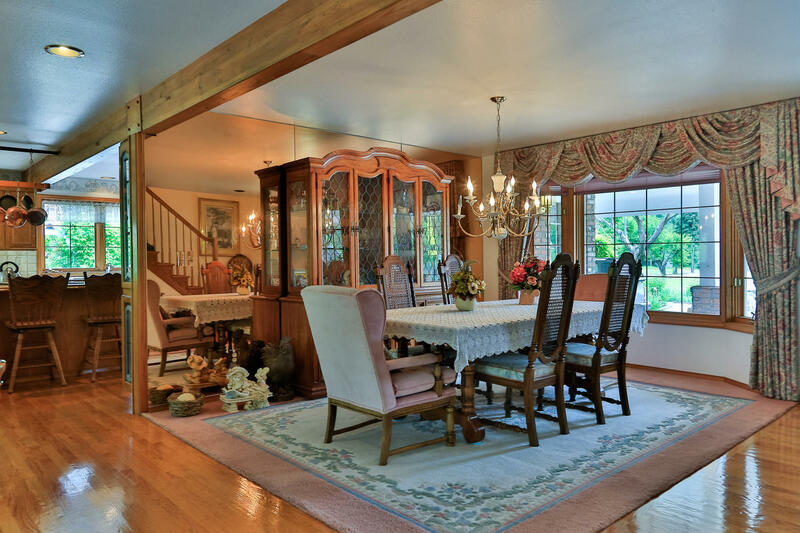 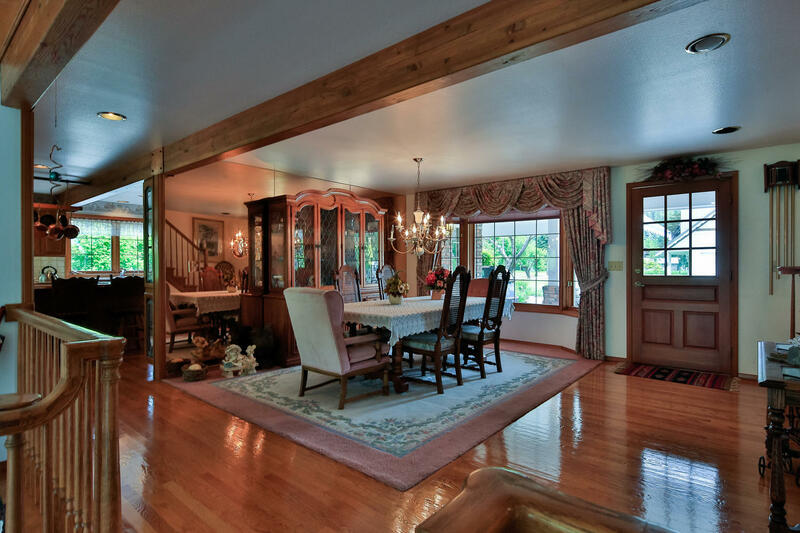 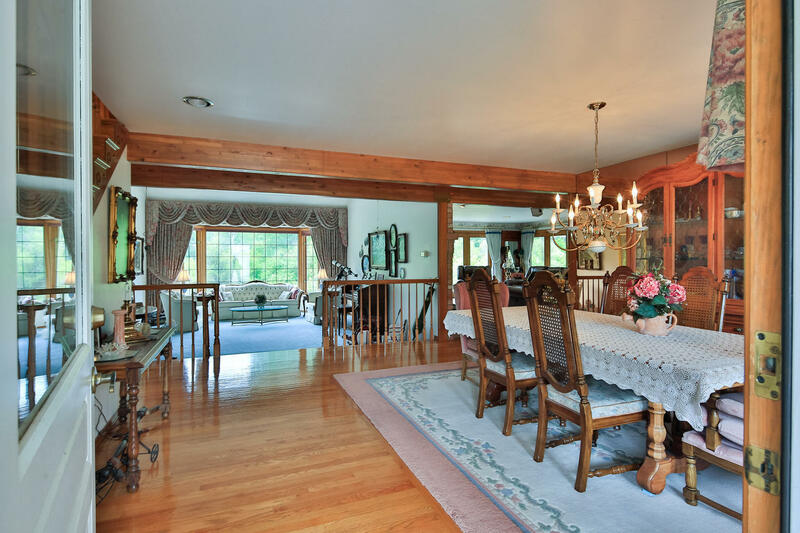 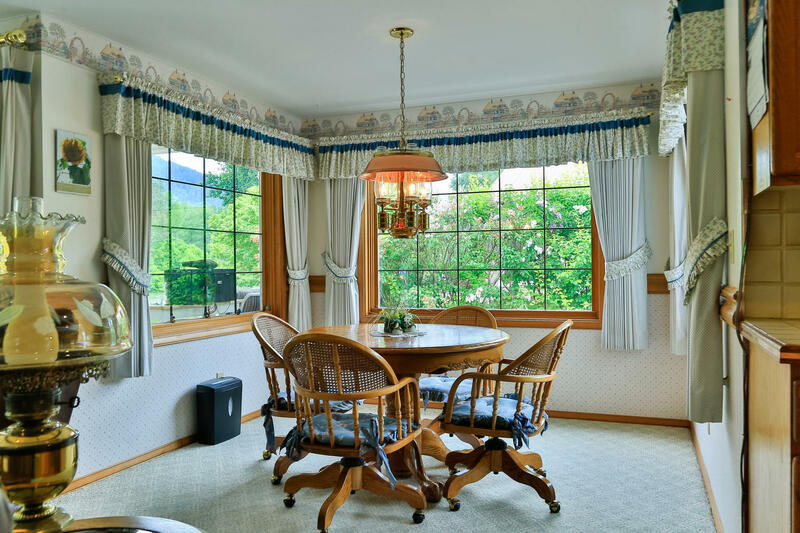 Abundance of space between a formal dining, smaller breakfast area, and two living room areas. 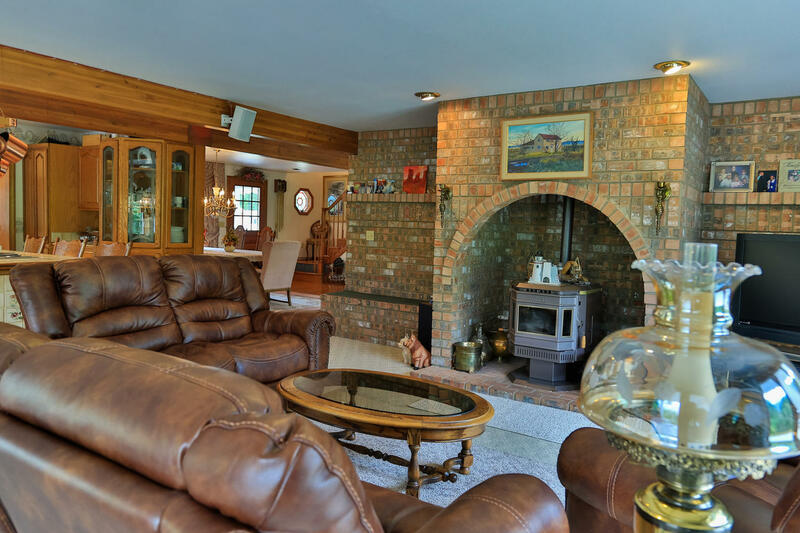 Pellet stove, wood beams, hardwood floors. 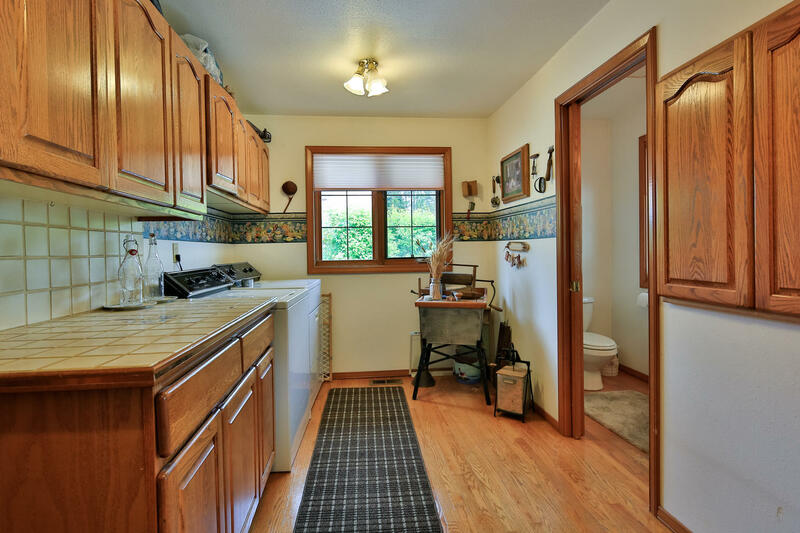 Detached 2 car garage, paved driveway.